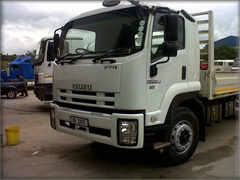 Our highly experienced trailer, truck & bakkie repair technicians will help with any repairs and will ensure it is done right the first time. All technicians are certified in all areas of trailer repair and are held to the highest standards. 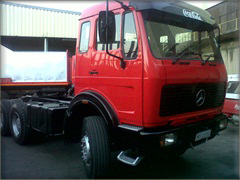 Truck, Trailer & Bakkie refurbishing. Done to all makes of vehicles & trailers.